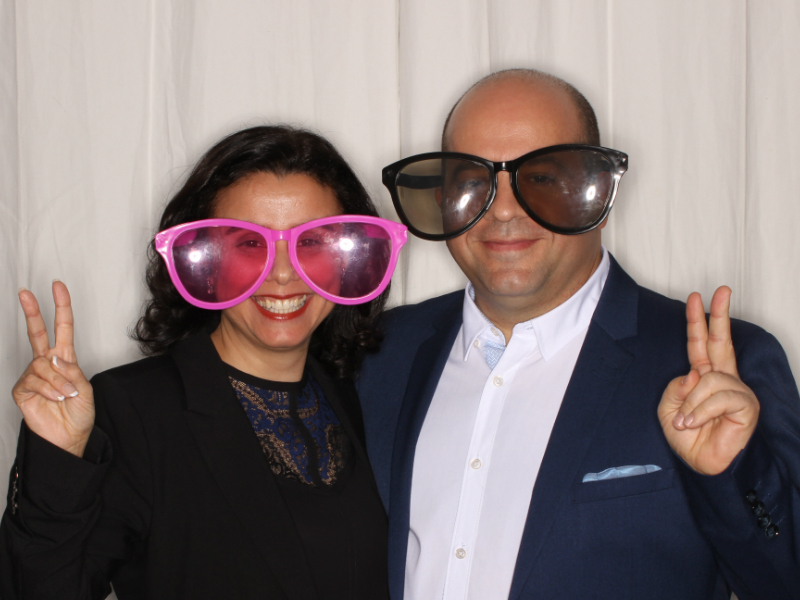 InstaBooth Montreal is the premiere photo booth rental company in Montreal, Laval and South-Shore. 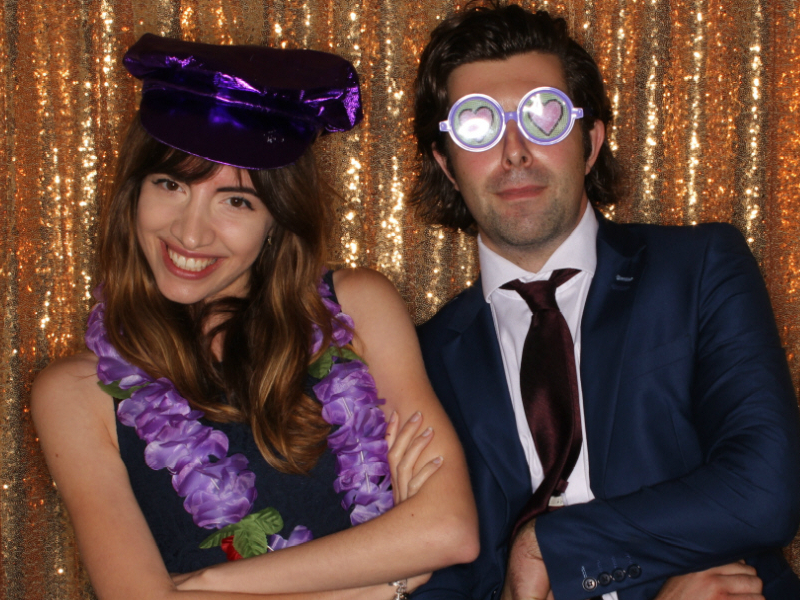 Providing photo booth rentals for weddings, corporate events, and parties for any occasion. 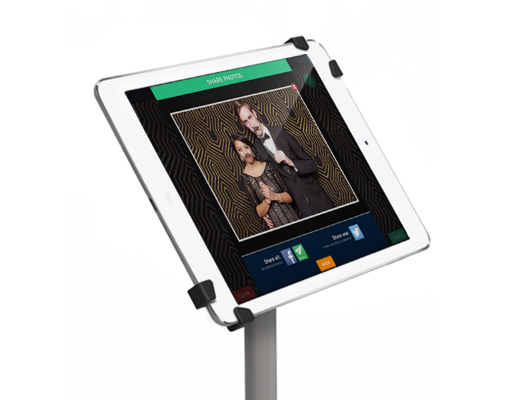 High quality photobooth rentals that are affordable! 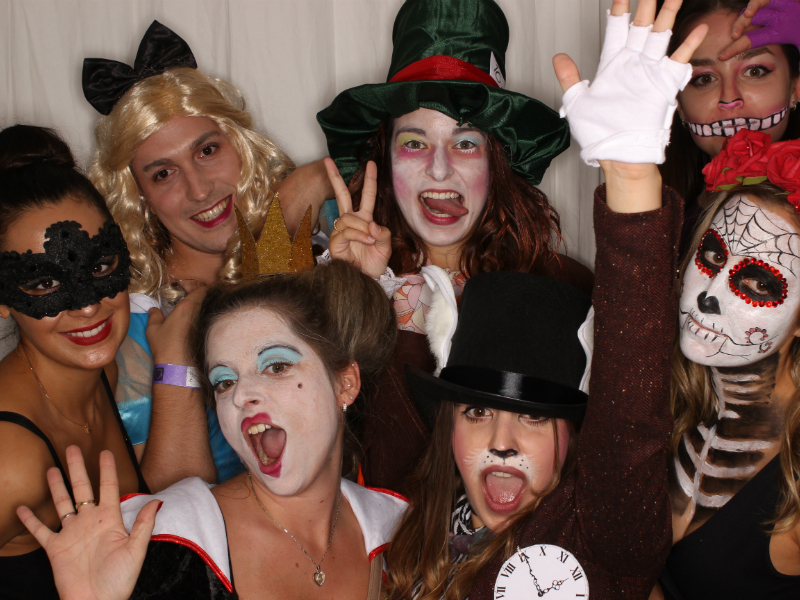 The best photo booth rentals in Montreal. 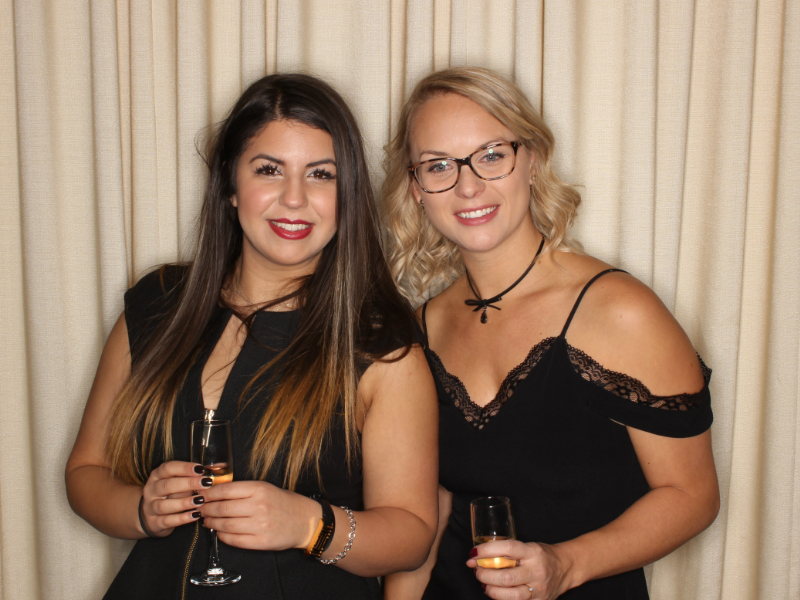 Reserve your InstaBooth Montreal today! 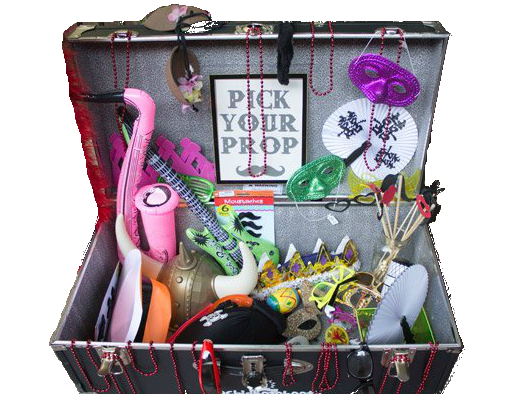 A box full of accessories that you can use during all events. 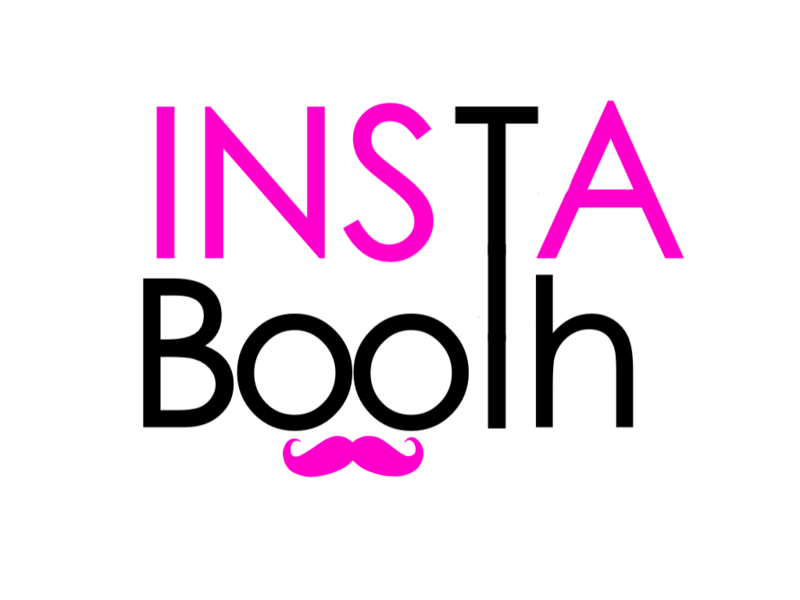 We have the standard accessories you see in most photo booth: Mustaches, Bowties, Lips, Chalkboard Signs, Boas, Hats, Frames, Sunglasses, Masks... Be creative and have fun with InstaBooth Montreal. 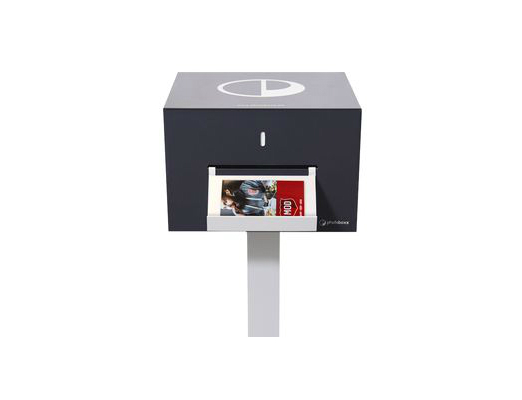 Our printer is the world's fastest, smallest and lightest photo printer. The printer will product and cut a 4X6 prints or double 2X6 prints in under 11 seconds. Book today with InstaBooth Montreal! C'est officiel. Le photo booth est de retour, plus fort que jamais. Ils sont partout et dans toutes les formes, tailles et couleurs. Comment choisir entre les options qui sont disponibles auprès de votre fournisseur de cabine à photo et les sociétés de divertissement comme nous ? Des conseils d'expérience sont toujours un bon endroit pour commencer. Amazing service and loads of fun for your guests!! Made our wedding a hit!! Merci Instabooth Mtl!! Vous avez su faire du mariage de mes amis une soirée magique, fantastique et mémorable!!! Et en plus, c’était ben plaisant de travailler avec vous, on se reprend n’importe quand :-) Merci pour tout! I hired InstaBooth for a BD brunch. We had a blast. The service and the team were very professional. Fadi is really customer-oriented. He made sure everything was up to my expectations before, during and after the event. I would recommend InstaBooth to anyone even for small events. My nieces baptism was so well planned out, but the cherry on the cake was the excitement and joy we saw from all the guests, of all ages, having a BLAST taking pictures using INSTABOOTH! It was a HUGE hit, to the point the waiters were distracted and came up to the machine to see what all the attention was about. They loved it so much, they even joined in the fun! It’s a great way to have your guests leave, with not only a full stomach, but a great picture filled with memories! Book it- try it- and spread the word! we had the instabooth for my daugthers graduation and OMG and this was the best idea ever the kids had a great time and for sure my daugther will never forget her special night. Thank U soooo much your service was great n good price. I will recommend u anytime….Good Job. We had the INSTABOOTH Montreal guys for our daughter’s 12th birthday party and it was a HUGE hit! The girls did photos over and over for 2 hours straight with all the different props. Even my husband and I got in on the action. It had the personal touch as well because Fadi had emailed me a few days beforehand with a proposed special background template for the photos and he also gave me the every single digital photo at the end. 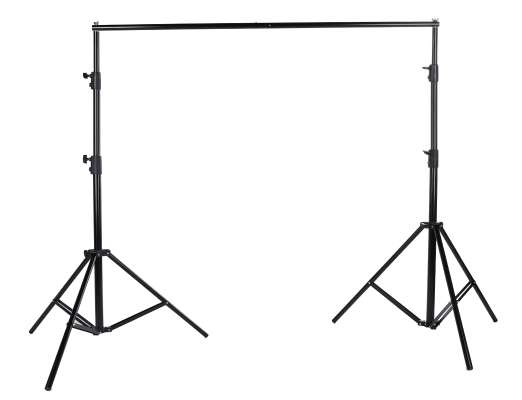 We would highly recommend INSTABOOTH for any event! 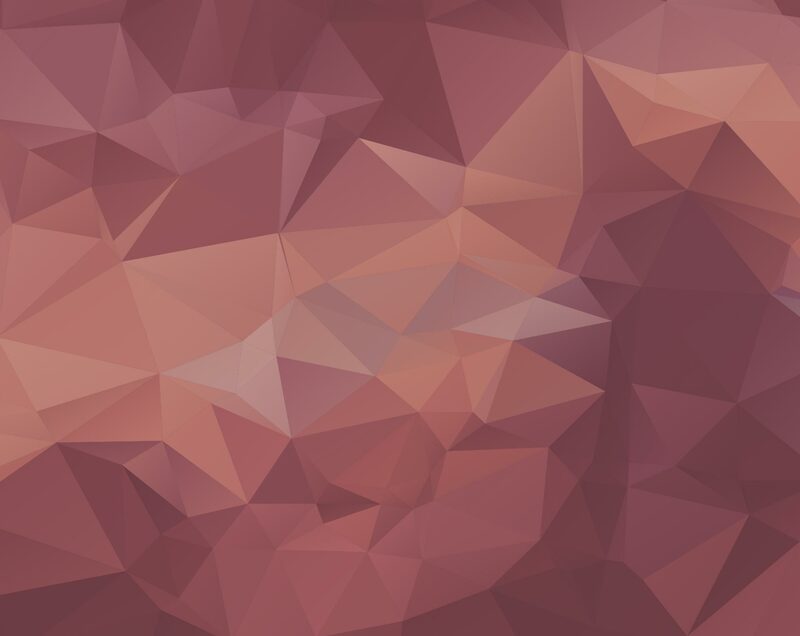 © 2016 InstaBooth Montreal. All rights reserved.